Thanks to Bruno and Marianne Perren for the Pictures. 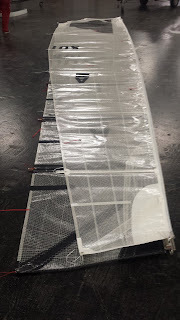 So not much to add - it seems that the "big jump" the class made with downwind foiling is over and there are only small steps to go forward (which is great for the Class I think...). 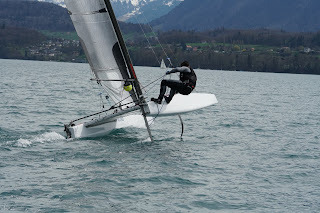 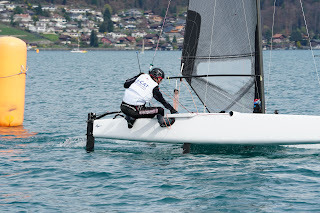 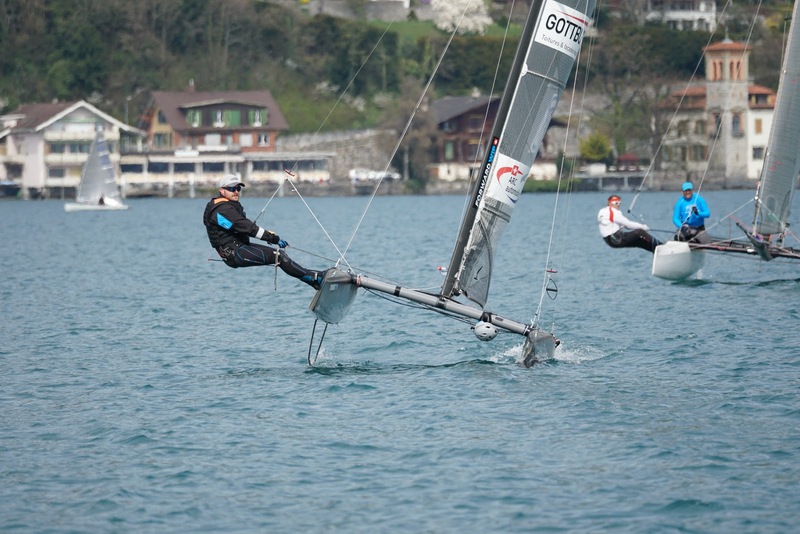 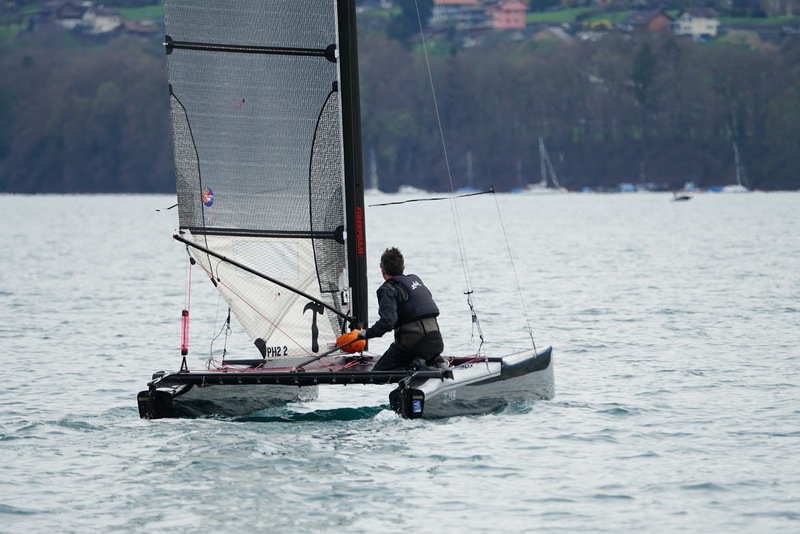 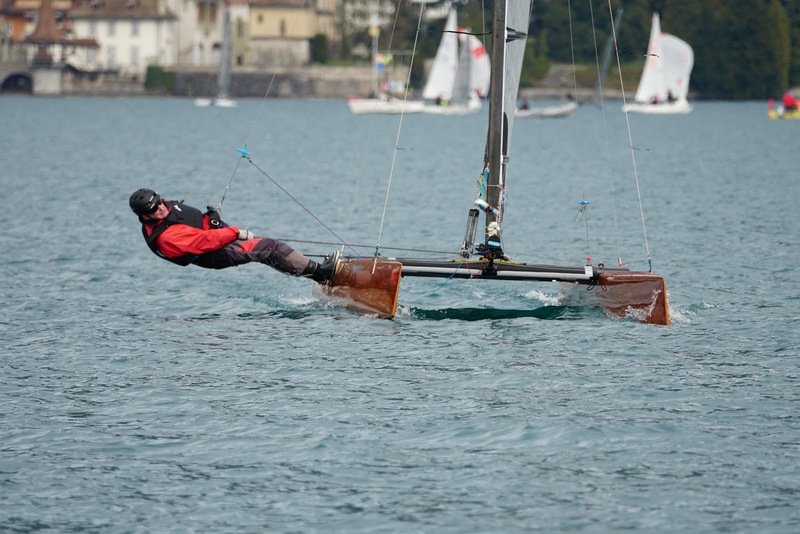 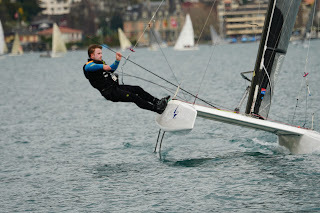 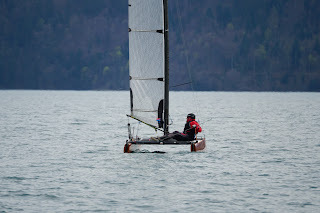 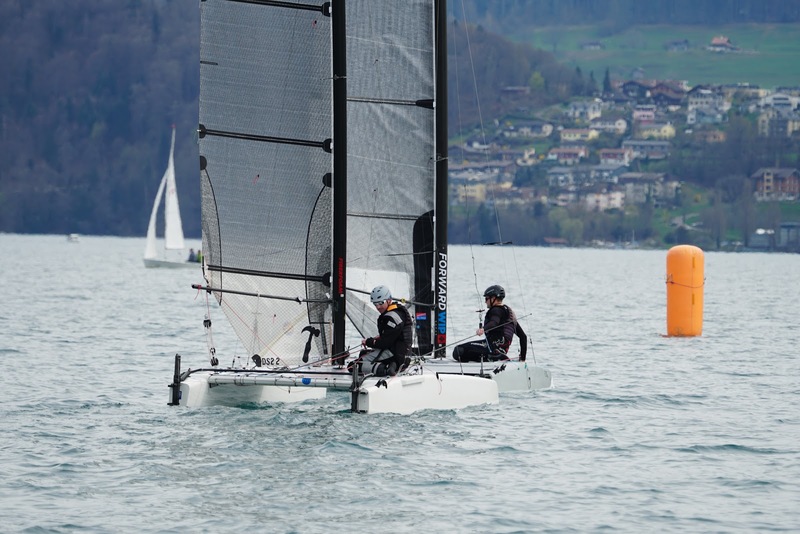 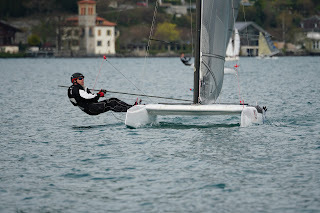 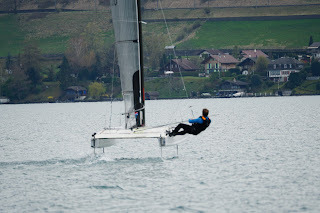 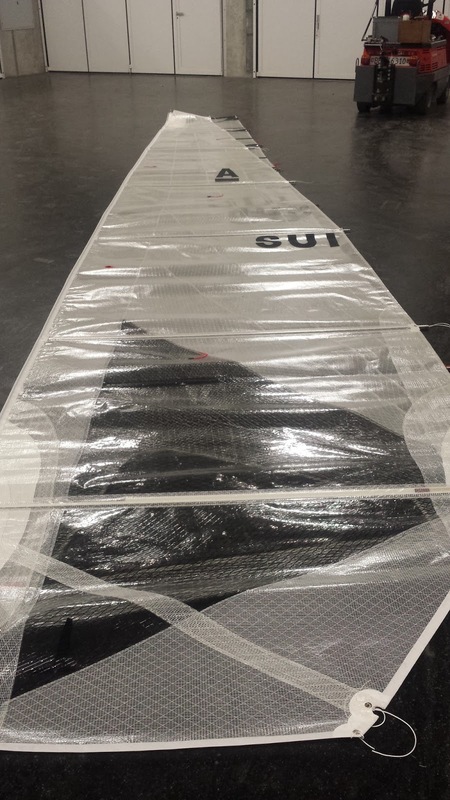 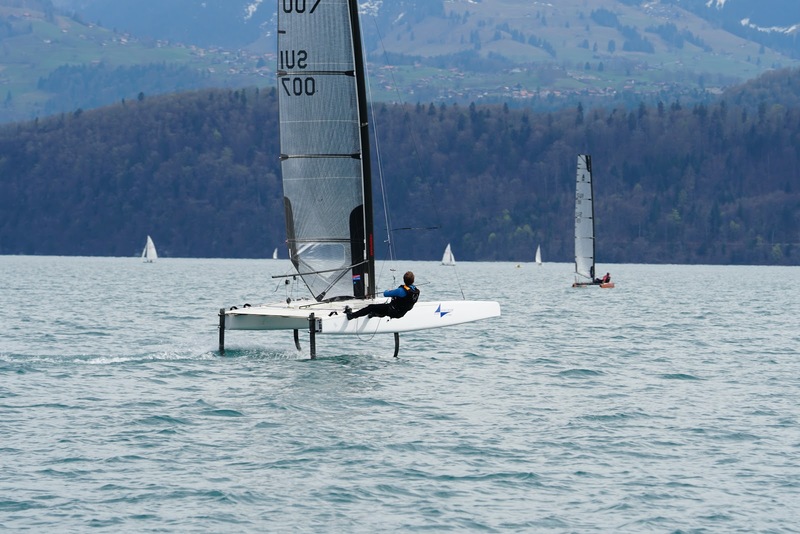 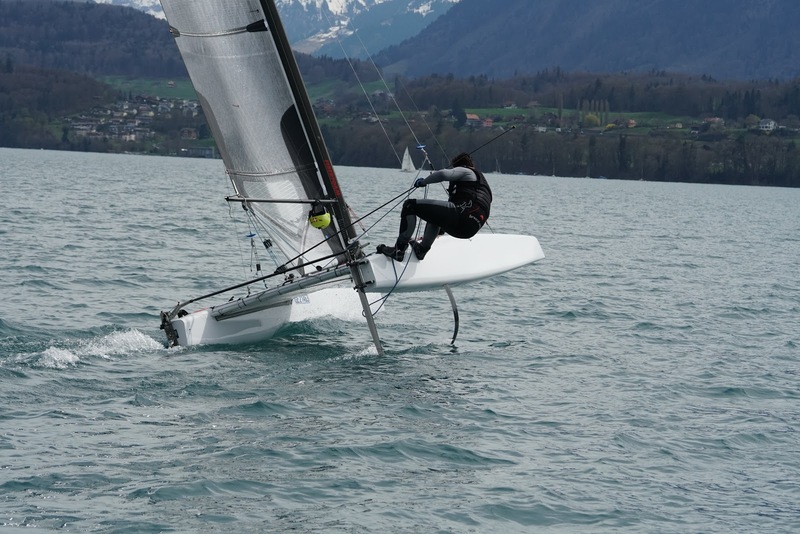 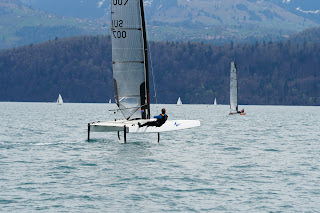 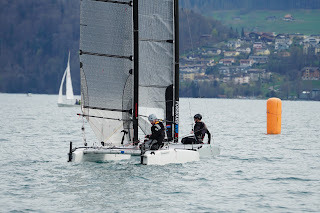 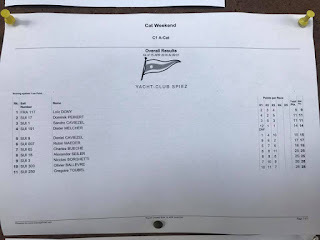 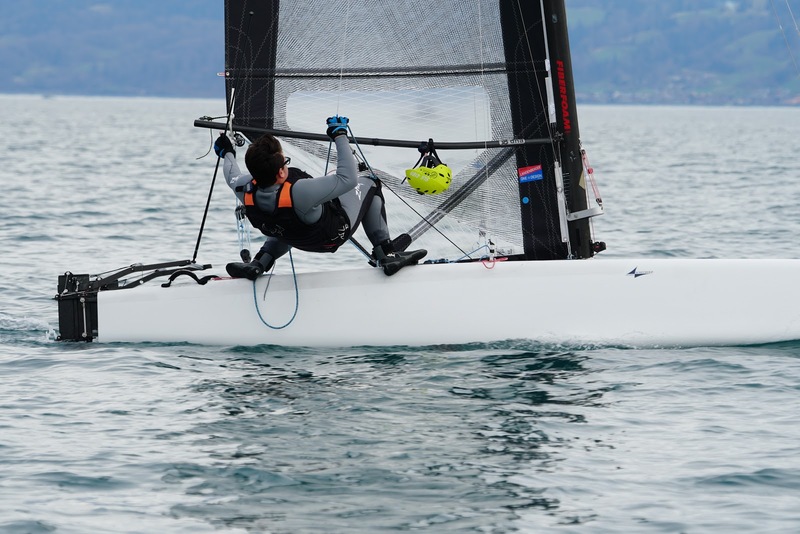 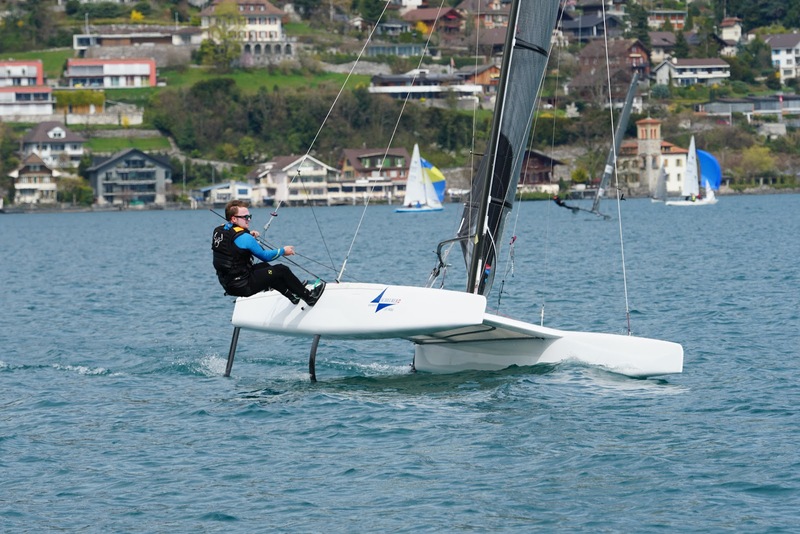 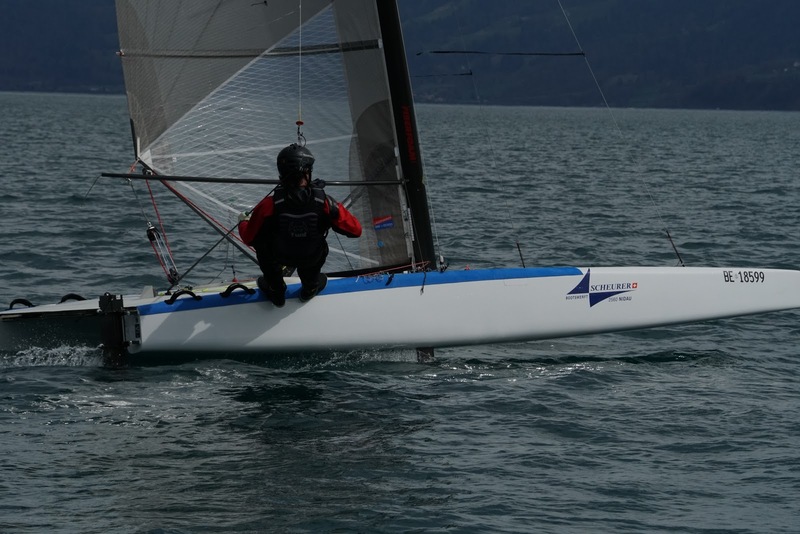 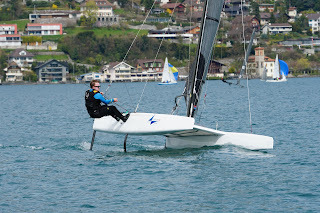 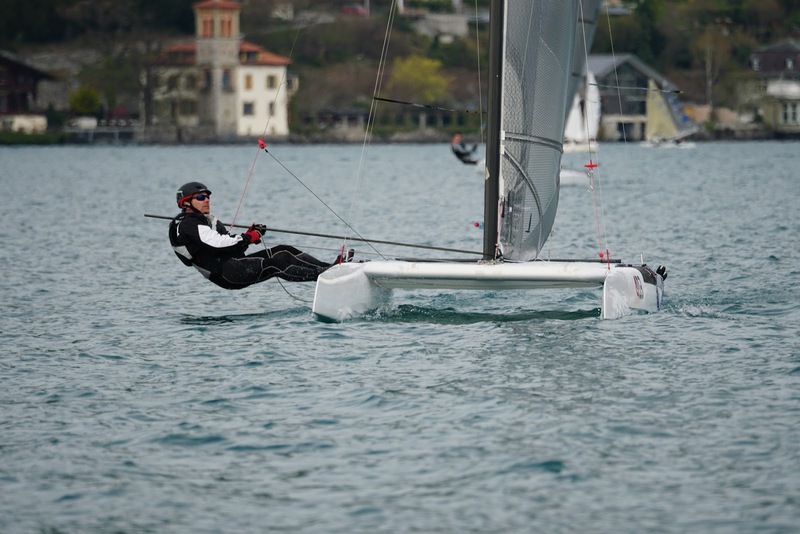 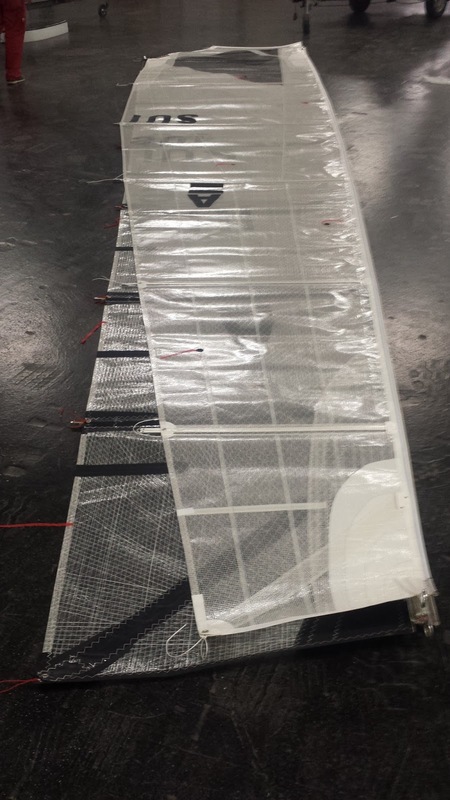 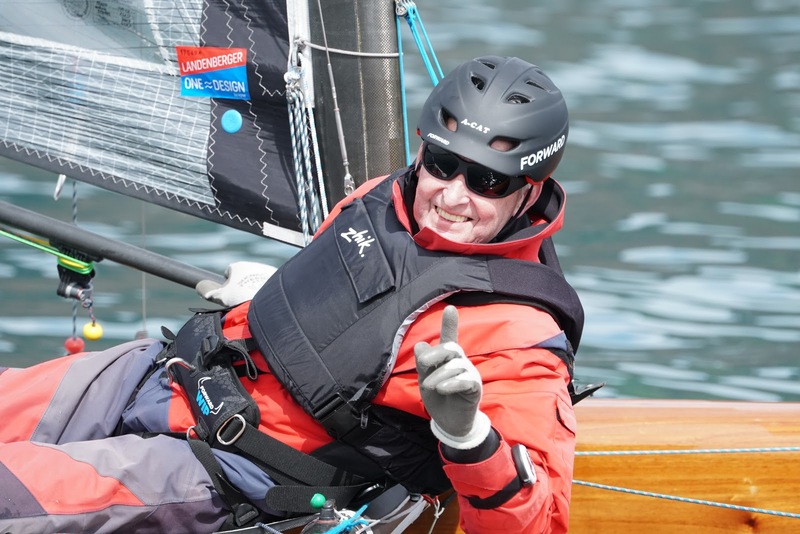 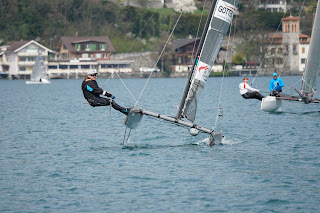 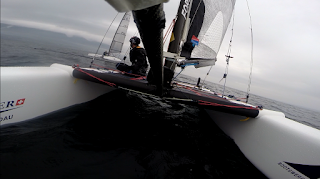 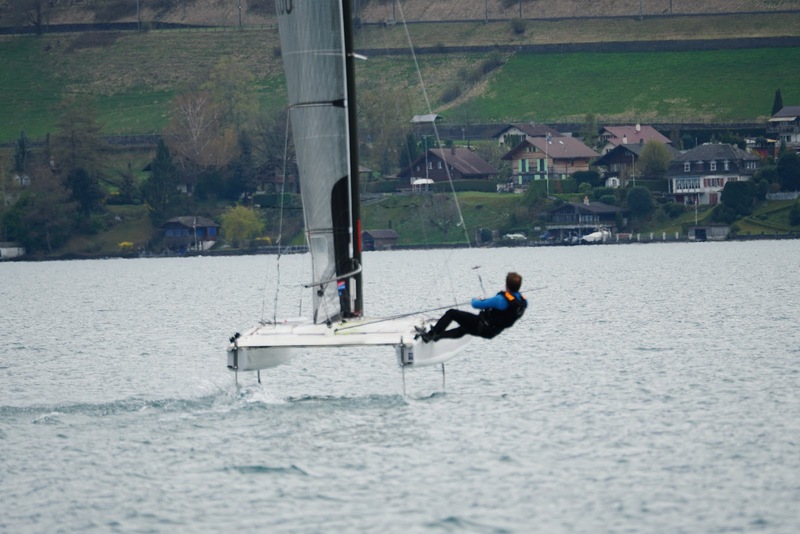 Upwind foiling is now possible but the conditions in which it pays off are very limited - many times it is like trying to fly downwind when there is not enough wind - you go just nowhere. 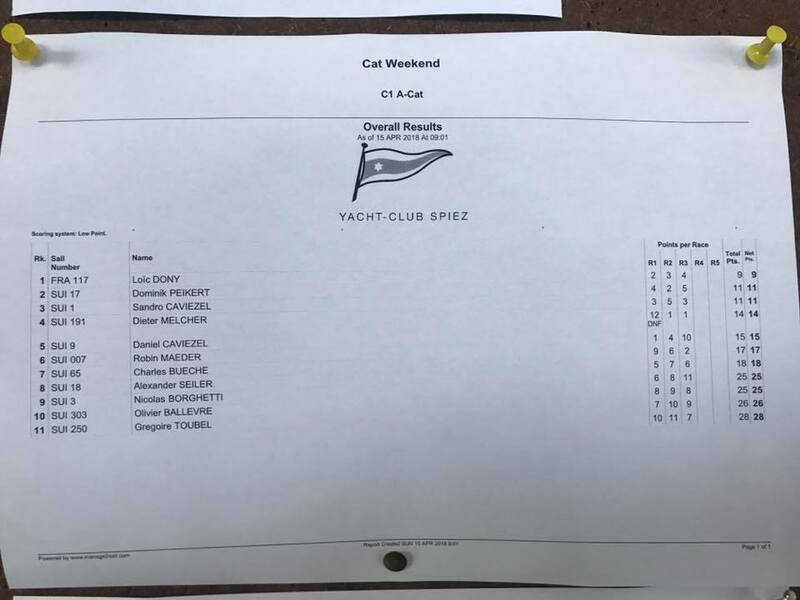 In the end, the best sailor with the most time on the boat wins.